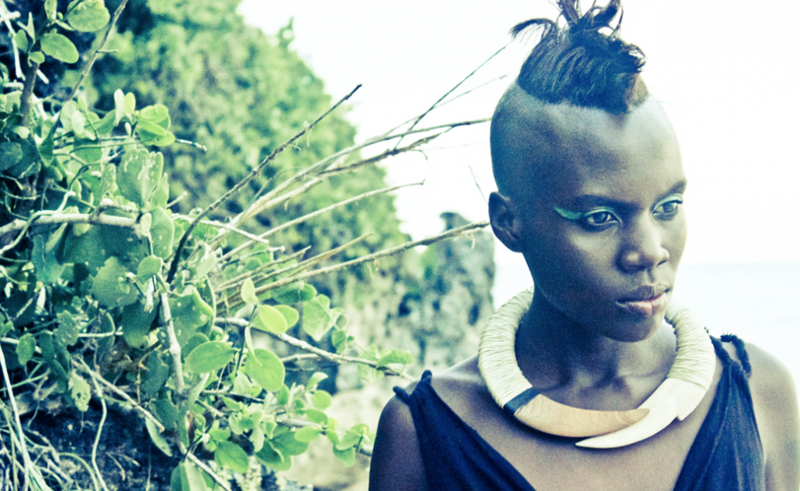 KEZA is an ethical luxury jewellery brand with a difference. 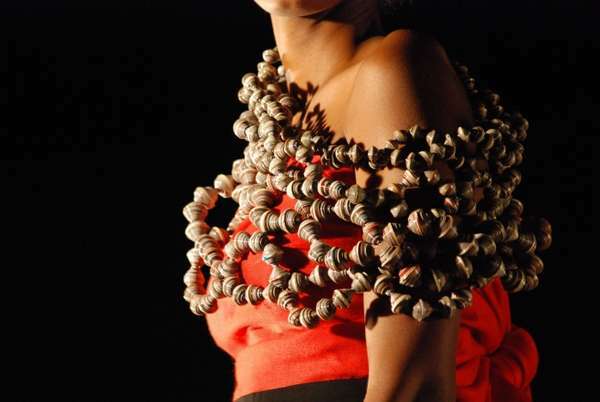 Working with artisans in Rwanda and Kenya they produce beautiful, high quality jewellery collections using local techniques such as paper beads, braiding and bone and wood carving. Since its beginnings in 2008 KEZA have produced a number of collections of chunky statement accessories that clearly and playfully reflect its African roots. As much as possible the production and materials used are recycled and eco-friendly. KEZA means ‘beautiful’ in Kinyarwanda the national language of Rwanda the country in which the company was born. Founded by husband and wife team, Jared and Ilea Angaza, KEZA believes strongly in the benefits of trade and aims to provide the means to making a living that allows artisans dignity and respect through opening up access to western markets with expert advice. KEZA are able to give this advice thanks to their Fashion Panel, a dedicated group of people with years of experience in fashion including fashion industry experts, celebrities, models, fashion institute professors, store owners, designers, stylists, and other major players in the industry. The Panel help KEZA with guidance on product development, credibility in the industry and ensuring the products are relevant to the intended market. KEZA also work with a large team of independent designers and artisans from a large variety of different backgrounds including Masai beaders, South African designers, Kenyan artisans and designers as well as American designers and passionate interns. KEZA jewelerry is stocked in boutiques in Nashville, New York and Peoria (Ilinois) in the States and available to buy on 3 online shopping sites including http://dragonflyhq.com. Not only does KEZA work hard to provide access to western markets but they also work closely with local organisations, governments, associations, and universities to help encourage the African fashion industry as a whole. In August 2011 they partnered with the Mombasa & Coast Tourist Association (MCTA) to form the Swahili Coast Fashion Group dedicated to developing the fashion industry on the Kenyan Coast. SCFG develops events, campaigns and workshops for the purpose of bolstering a high-end fashion industry catered to Kenyans, Expats and Tourists alike. To find out more about KEZA visit their website at www.keza.com.